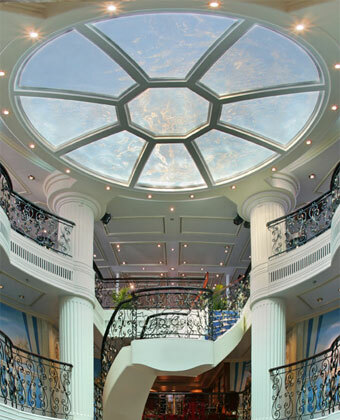 7 Nights, 8 days cruise. 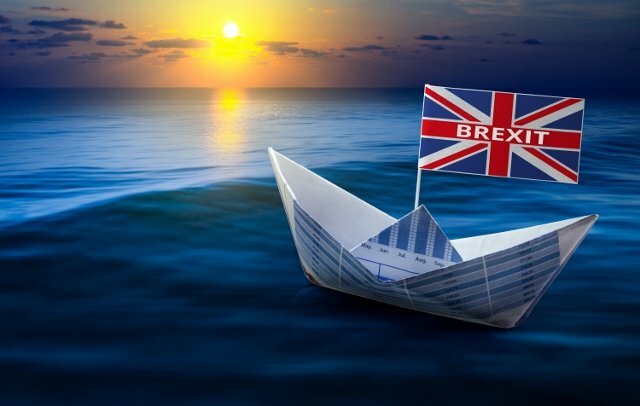 She is a star of the sea. 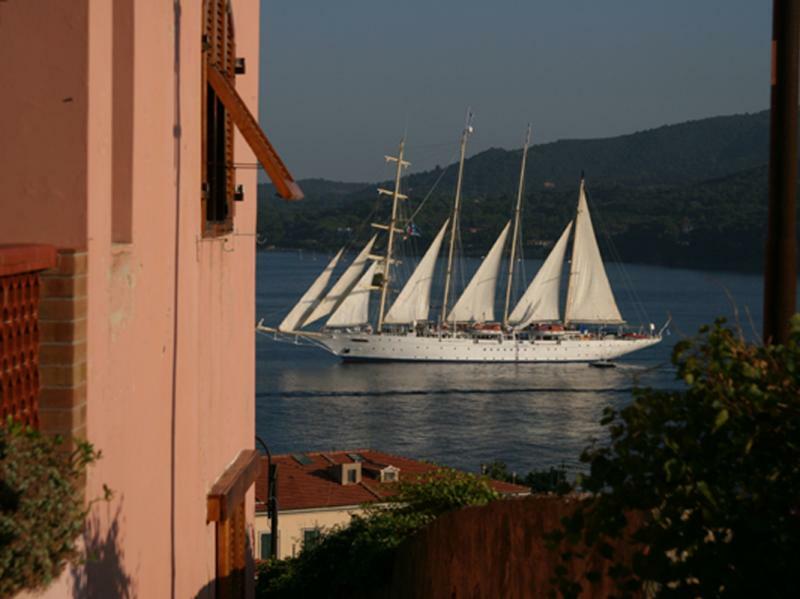 The Royal Clipper is as fleet as the wind and as graceful as a swan. This is a true clipper ship reflecting proud heritage in every inch of her polished brass and gleaming brightwork. 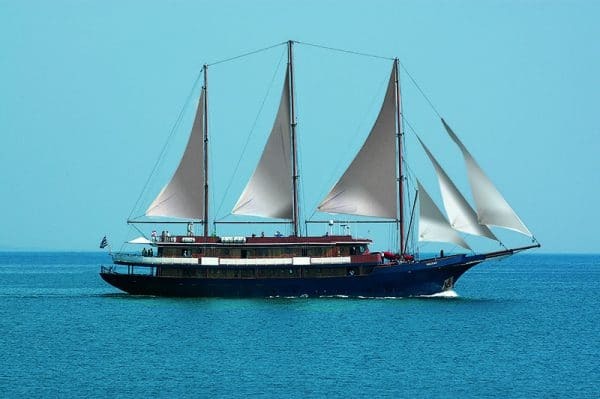 Step aboard this unique vessel and discover a new age of sail, where the traditions of the past are happily married to the comforts and amenities of the present day. 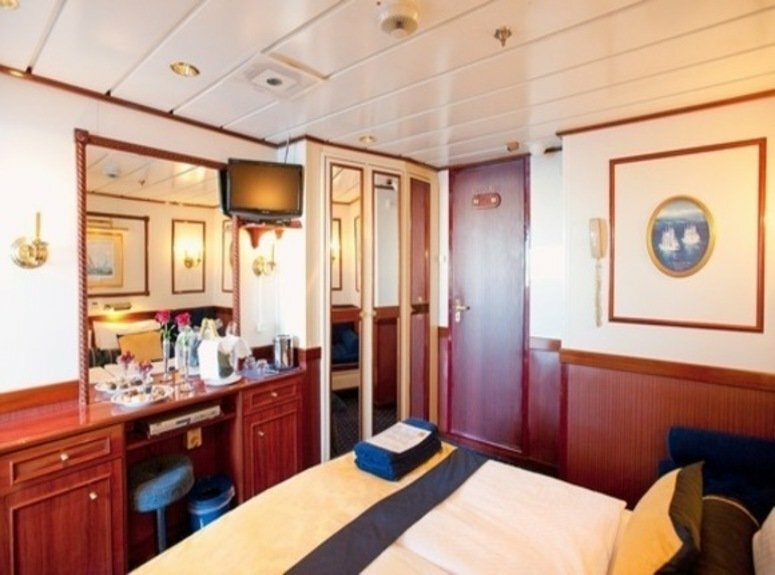 Royal Clipper is a modern cruise ship in every way, created for luxury-loving passengers who also love the traditions and romance of the legendary era of sailing ships. 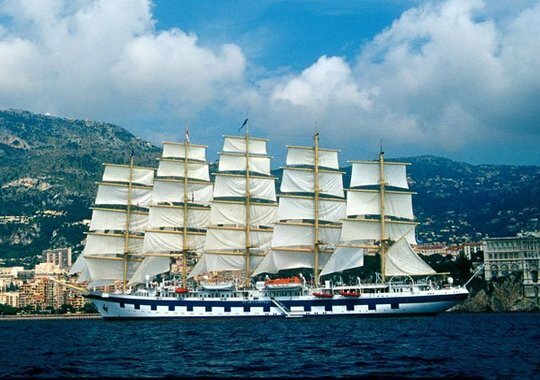 Royal Clipper is 439 feet long and carries just 227 guests in pampered comfort. 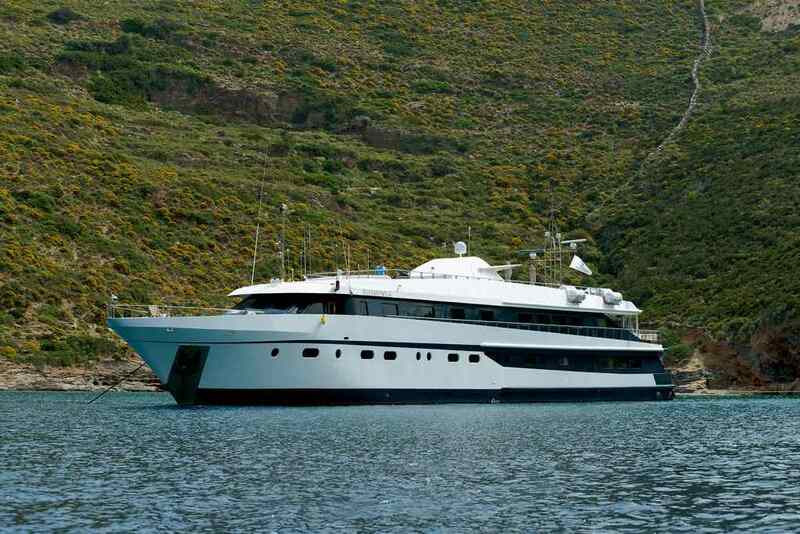 Life aboard is blissfully relaxed, much like traveling on a private yacht. 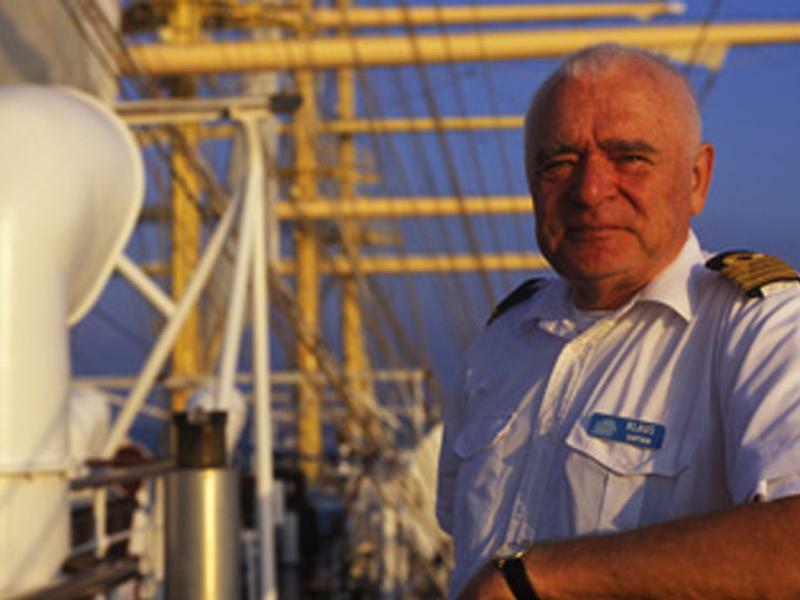 You’ll never feel confined on Royal Clipper. 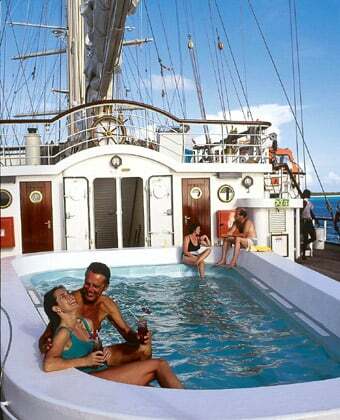 This ship offer spacious accommodations and expansive teak decks with ample space and not one, but two swimming pools. 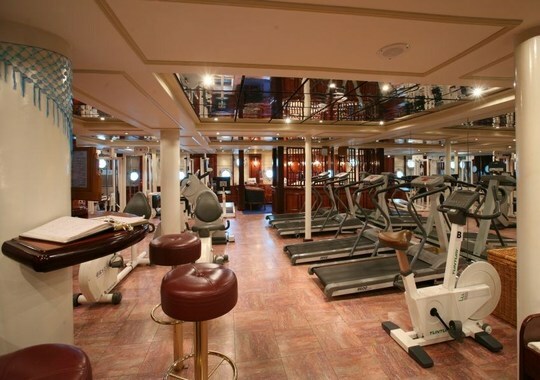 In fact, you’ll find that this ship offers more outdoor space per passenger than most conventional cruise ships. The décor of Royal Clipper is reminiscent of the grand age of sail. 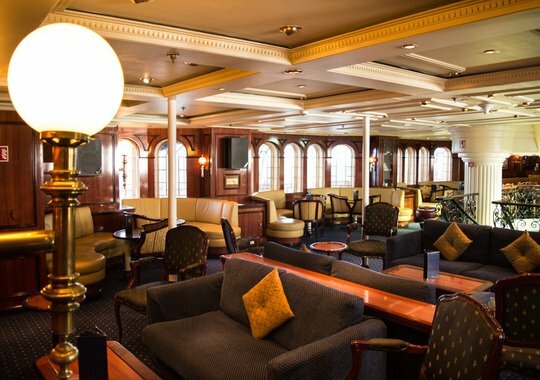 Antique prints and paintings of famous sailing ships please the eye, while teak and gleaming mahogany rails are richly reminiscent of Star Clippers’ proud nautical heritage. 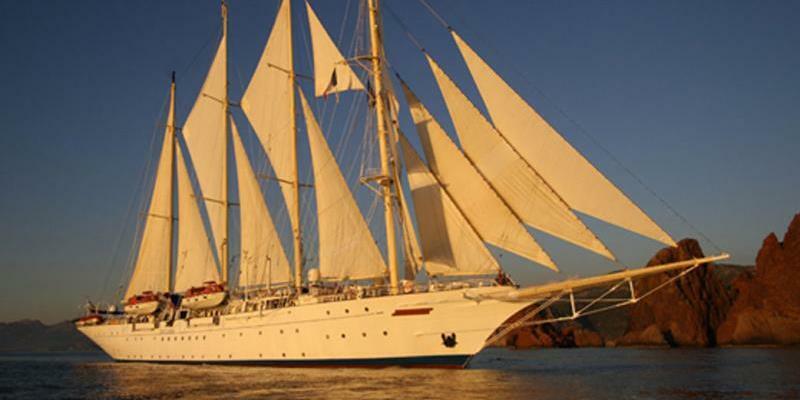 Star Clipper and Star Flyer are as fleet as the wind and as graceful as swans. 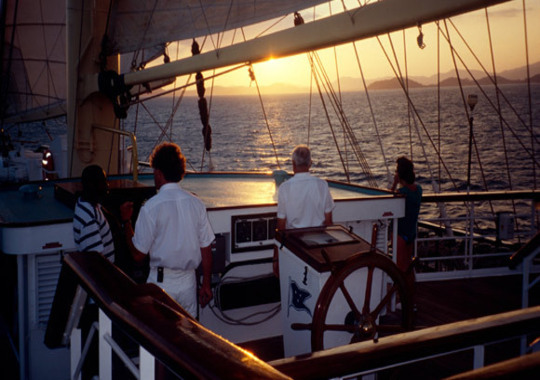 Embarkation on the Royal Clipper, will be in Bridgetown, Barbados, which is the easternmost of the Windward islands. Thirty islands and specks of sand make up the gloriously untouched Grenadines. 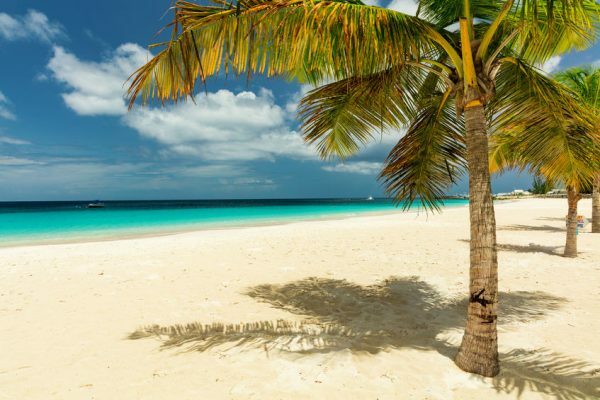 We’ll call on one of these Islands, for a blissful, laid-back beach day. 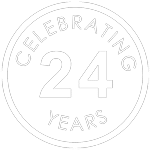 We’re sure, you’ll never be disappointed. 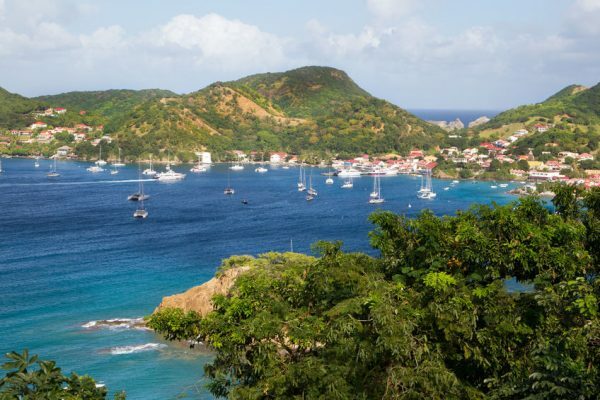 The aromas of nutmeg, cinnamon and vanilla baking in the sun – these are the tropical flavours of Grenada. 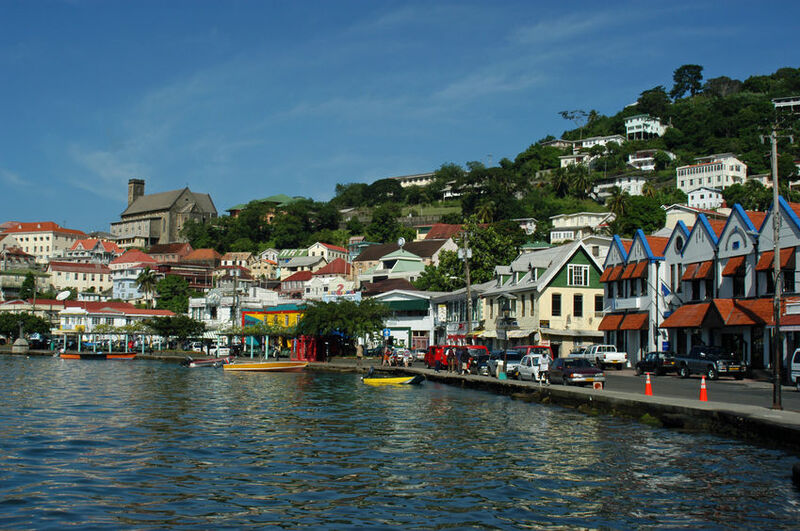 From the horseshoe shaped Carenage at St. George’s, follow the Sendall Tunnel (hand-built in 1895) to the Esplanade and old Ft. George for a spectacular view of Grenada. 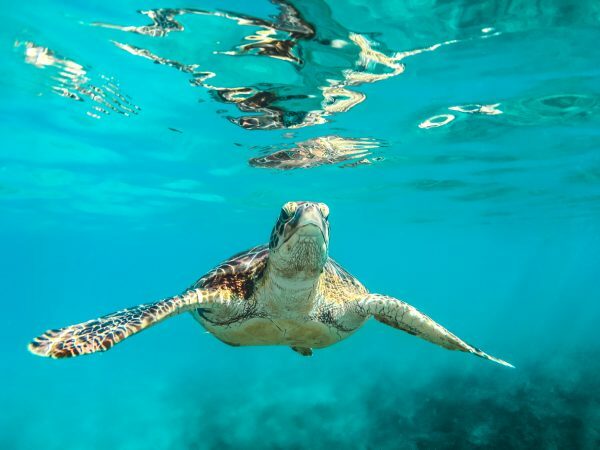 Four small islets, virtually deserted but enormously appealing for those who love underwater exploration, Tobago Cays is a national park where snorkelling is superb. 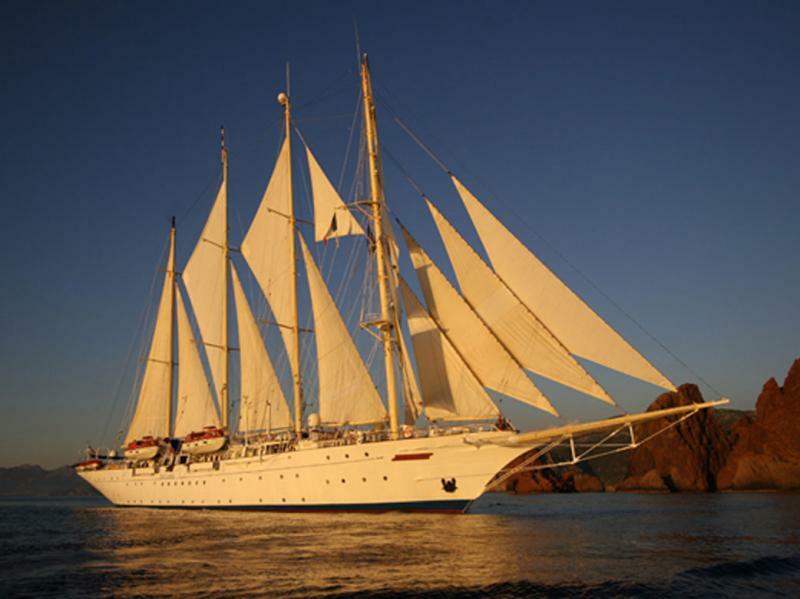 Star Clipper usually anchors in the lee of ruggedly beautiful Young Island lying just 54 feet off the southern tip of St. Vincent which is just a 10 minute ferry ride away. The natural harbour of Port Elizabeth at Bequia is one of the prettiest in the world. 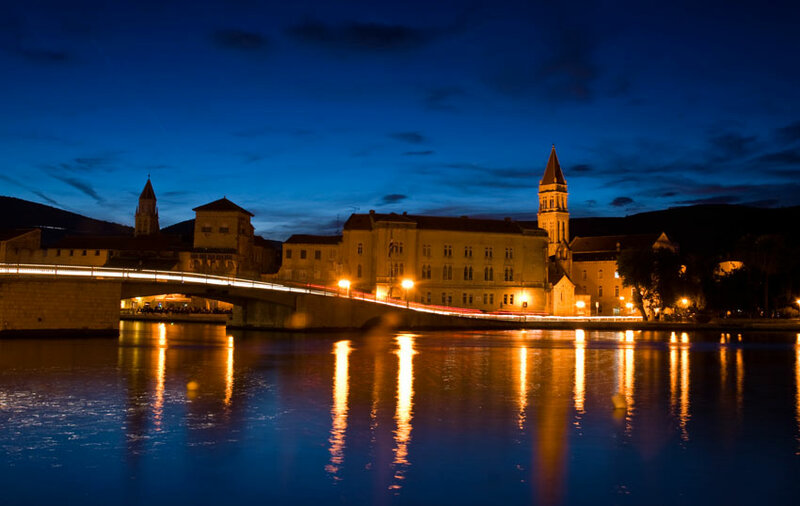 The exquisite waterfront beckons you for a gentle stroll along the harbour. Martinique is the classic French Caribbean island. Wild and mysterious, yet urbane and sophisticated, it is France with a tropical twist, with something for almost everyone. 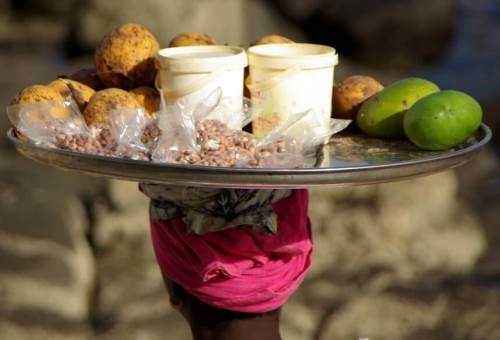 You won’t be able to resist the charms of spicy Creole cooking and tempting boutiques in Fort de France. Marigot Bay, one of the prettiest anchorages in the St. Lucia, is surrounded by lush hills and ringed by drooping coconut palms and banana plantations. 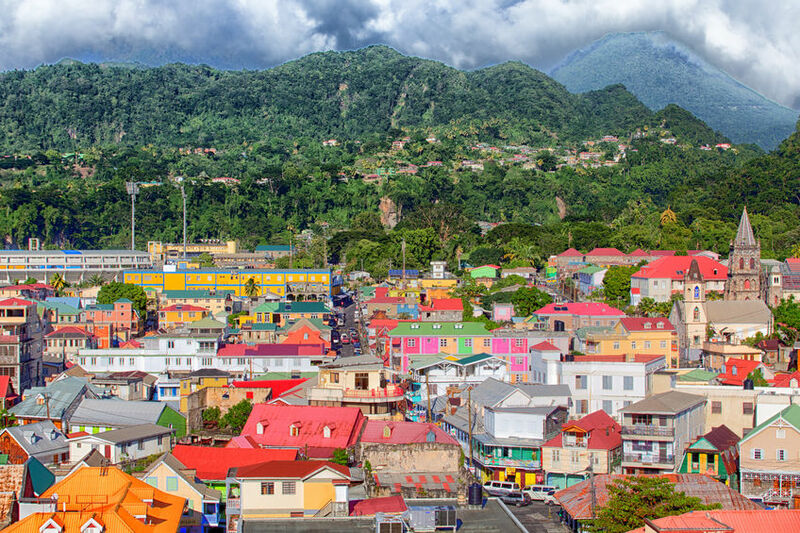 Our alternate stop, the little Port Town of Soufrière was named after a nearby volcano. Prettier sights are to be seen at Diamond Falls and Mineral Baths where you can walk through the gardens and take a dip in the pool under the waterfalls. Disembarkation will be in Bridgetown, Barbados. 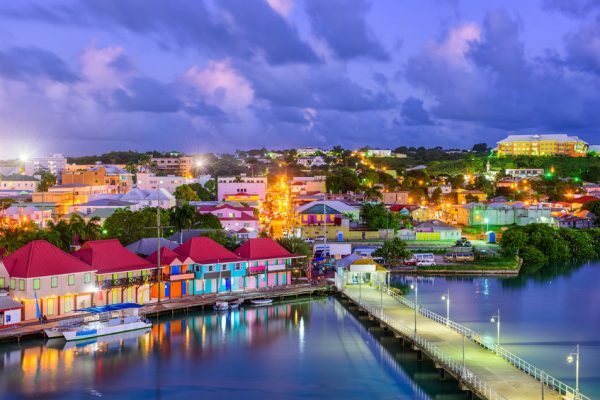 Embarkation will commence in Bridgetown, Barbados, an island which is famous for its beautiful white sandy beaches and laid back lifestyle. 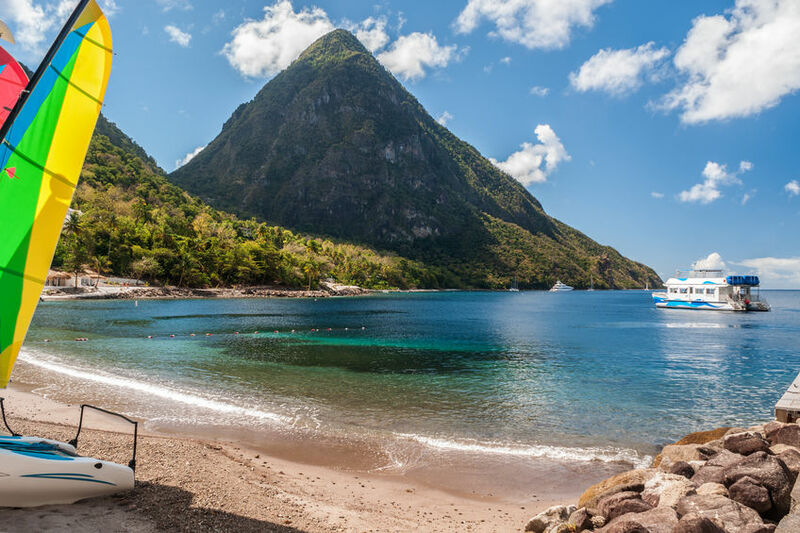 A lush island of tropical beauty, St. Lucia is part of the Windward Islands. 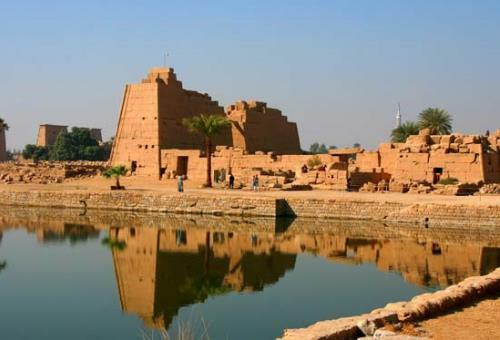 Its 238 square miles are covered with rain forests, banana plantations, palm lined beaches and mountains. Prettier sights are to be seen at Diamond Falls and Mineral Baths where you can walk the gardens and take a dip in the pool under the waterfalls. One of St. Lucia’s most famous attractions is the Pitons, two volcanic cones rising up from the sea that have become a symbol of the island itself. The dockyards, marinas, old inns, venerable pubs and convivial crowds of sun-tanned yacht crews- this is the epicentre of the Caribbean yachting world. Today, every faded pink brick and weather-worn bollard of Nelson’s Dockyard evokes the presence of the greatest naval commander in history. St. Kitts’ was the first successful colony in the British West Indies. Shop in colourful Basseterre, play golf and tour old plantation houses. For the adventuresome there’s a brisk hike through the rainforest. 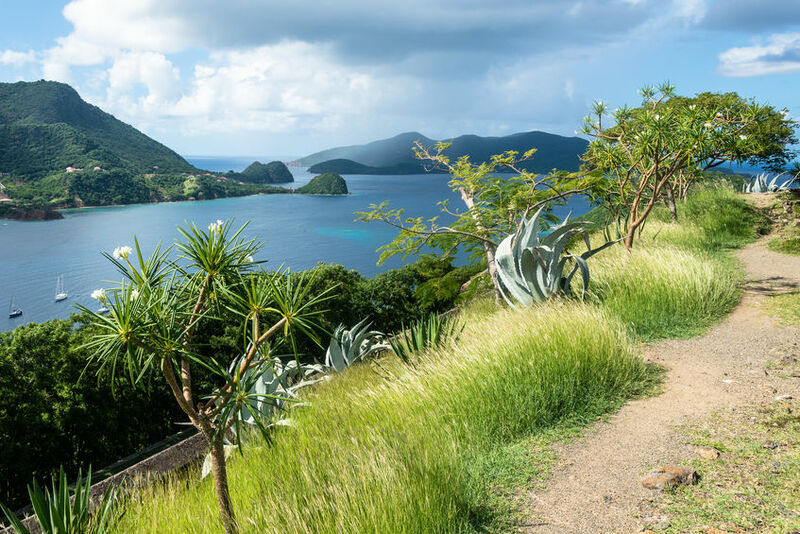 Les Saintes is a thoroughly entrancing group of islands lying off Guadeloupe. You’ll enjoy the superb beaches, snorkelling, diving and other watersports on offer. 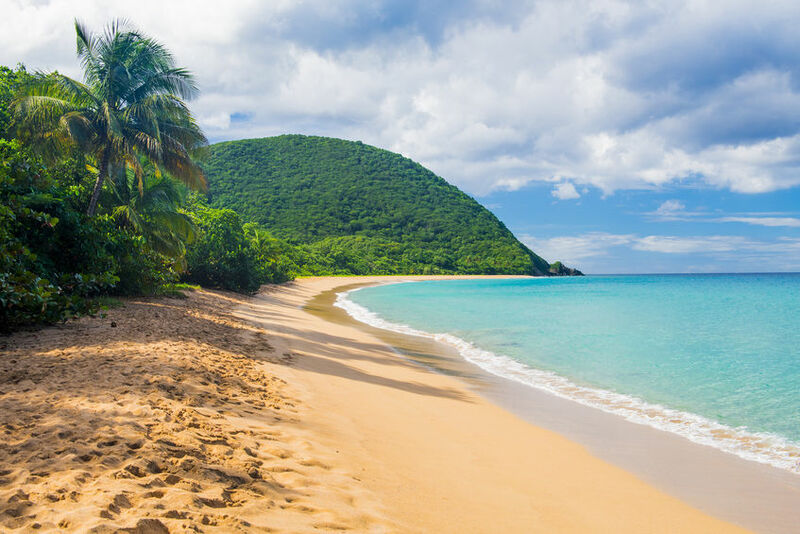 Martinique is the classic French Caribbean island and was the birthplace of Josephine Bonaparte. Wild and mysterious, yet urbane and sophisticated, it is France with a tropical twist, with something for almost everyone. 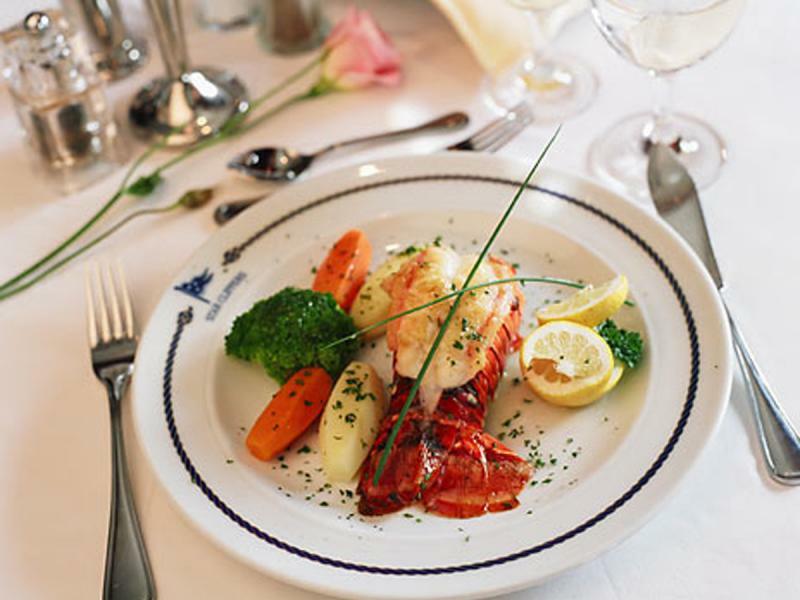 You won’t be able to resist the charms of spicy Creole cooking and tempting boutiques in Fort de France. 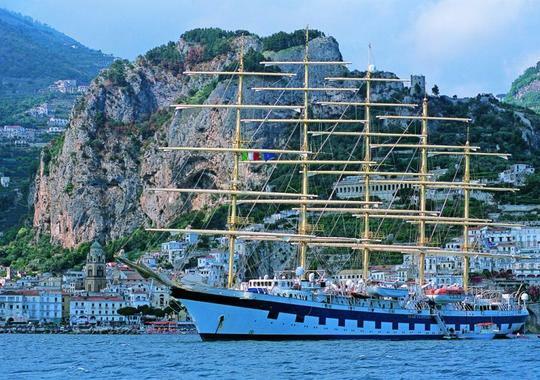 Disembarkation of Royal Clipper, will be in Bridgetown, Barbados. 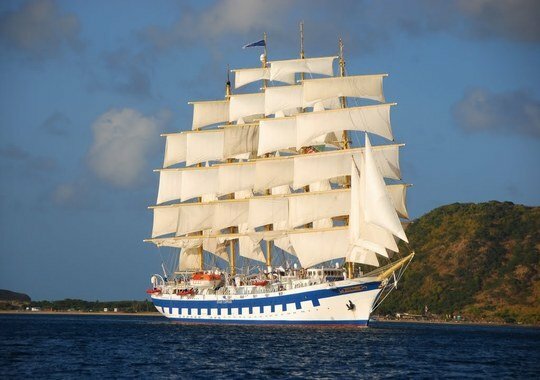 Embarkation of the Star Flyer, will be in in Philipsburg, St Maarten, a shopping haven for tourists. 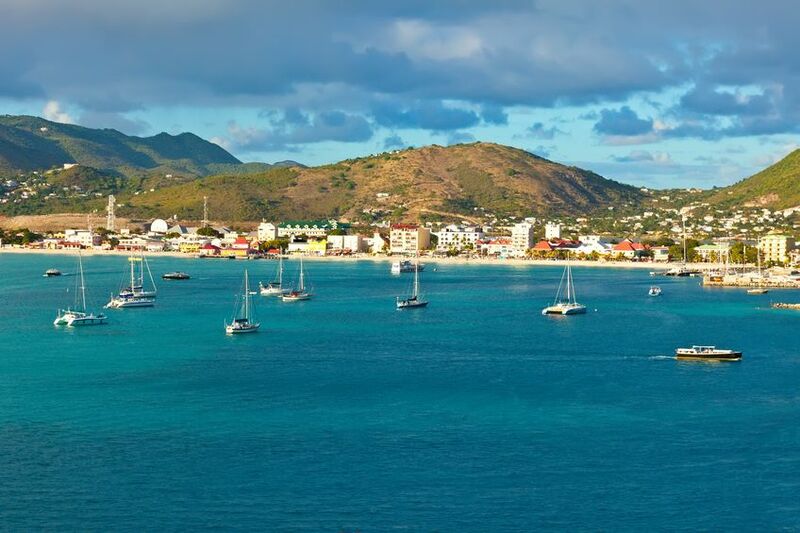 The island is rich in French and Dutch influences. 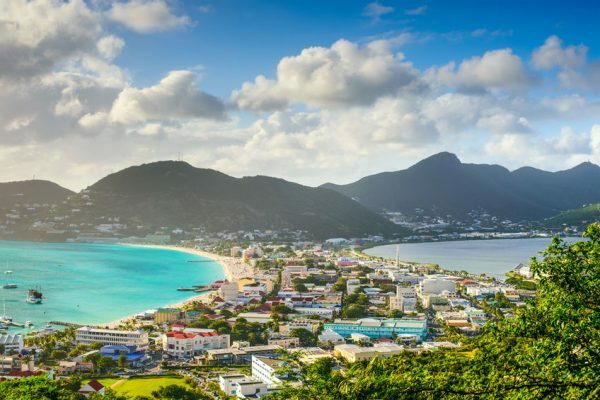 This laid back Caribbean island has something to offer everyone, with an abundance of white sand beaches, coral reefs, palm trees and a gentle breeze. 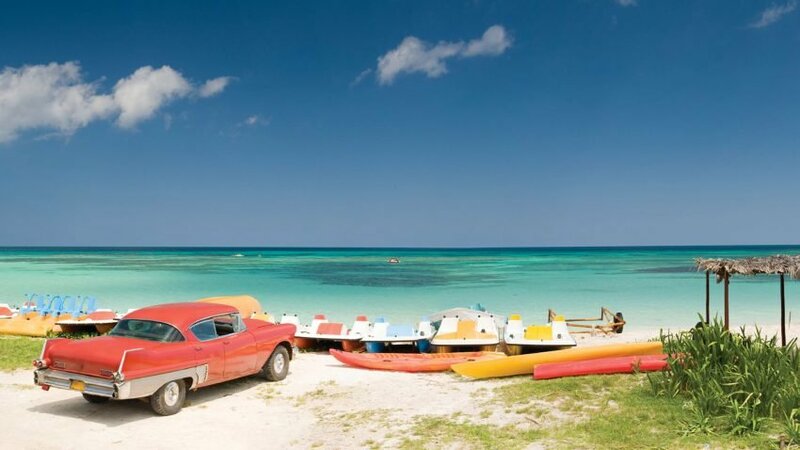 This is a great location for indulging in some watersports, such as kite surfing, paddle boarding or diving. 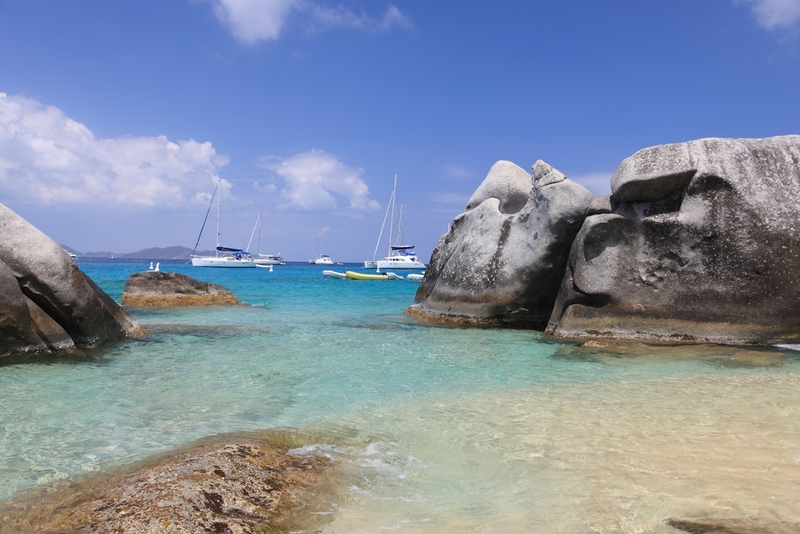 Famed for its natural pools and huge boulders that are scattered around nearby, Virgin Gorda is a great place to spend time swimming and relaxing on the beach. 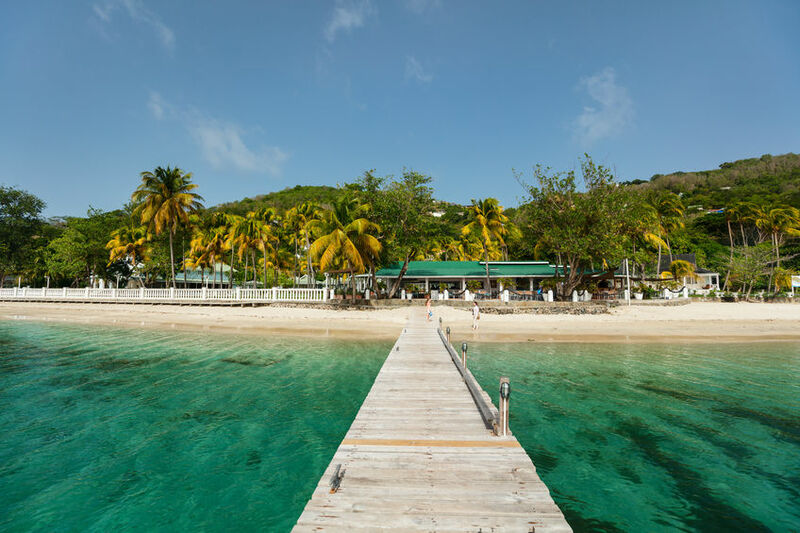 Enjoy some swimming and snorkelling at the Bight, on Norman Island, before we head to Soper’s Hole on the island of Tortola, where we will moor in the picturesque bay. 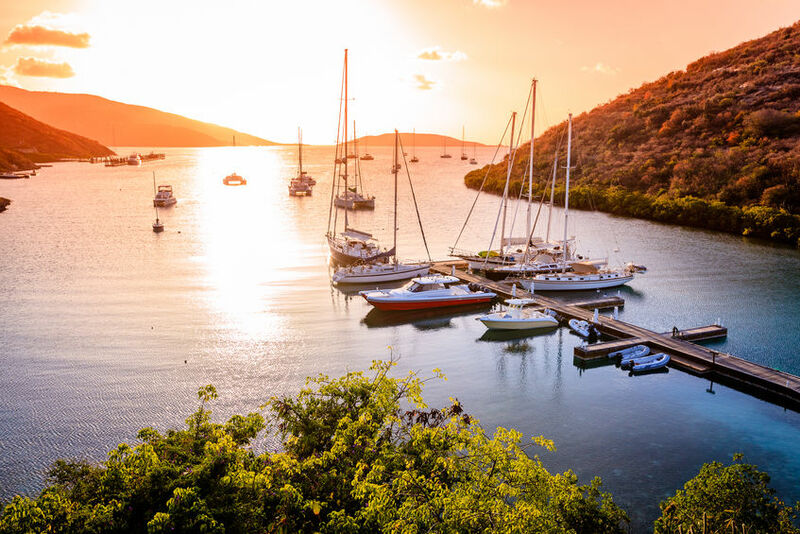 Named after a former Dutch pirate, Jost Van Dyke boasts a relaxed atmosphere and some wonderful beaches. 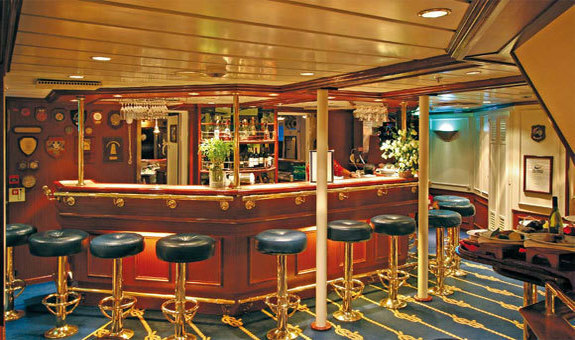 Enjoy a cocktail or two in one of the laid back beach bars. Enjoy a stroll along the streets of the capital of St. Kitts, Basseterre and marvel at the typical Creole style houses. 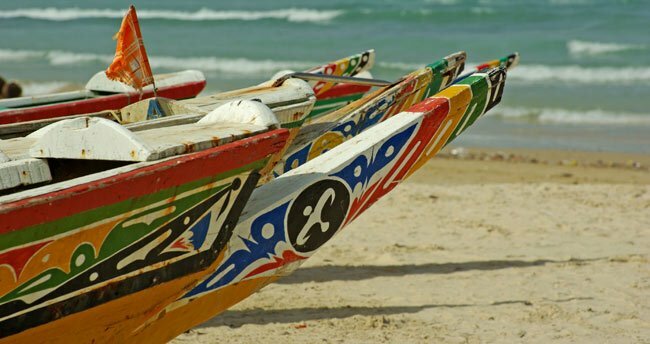 Later in the day we will head to South Friar’s Bay where we will anchor by the beach. 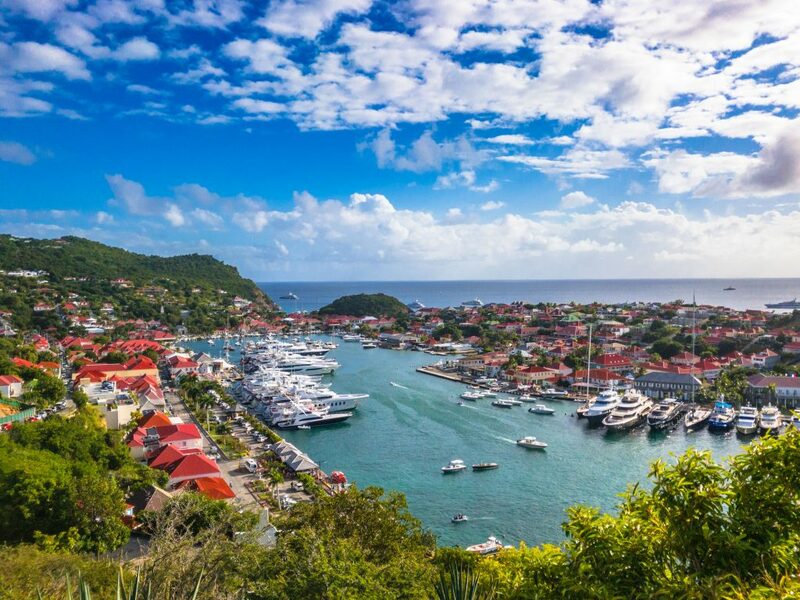 St Barthelemy combines European sophistication with the relaxed Caribbean island feel, with its white sand beaches, chic boutiques and gourmet eateries. Gustavia, the capital, is a small harbour town and is great for duty free shopping, and people watching as you enjoy some delicious French inspired cuisine from one of the many restaurants. 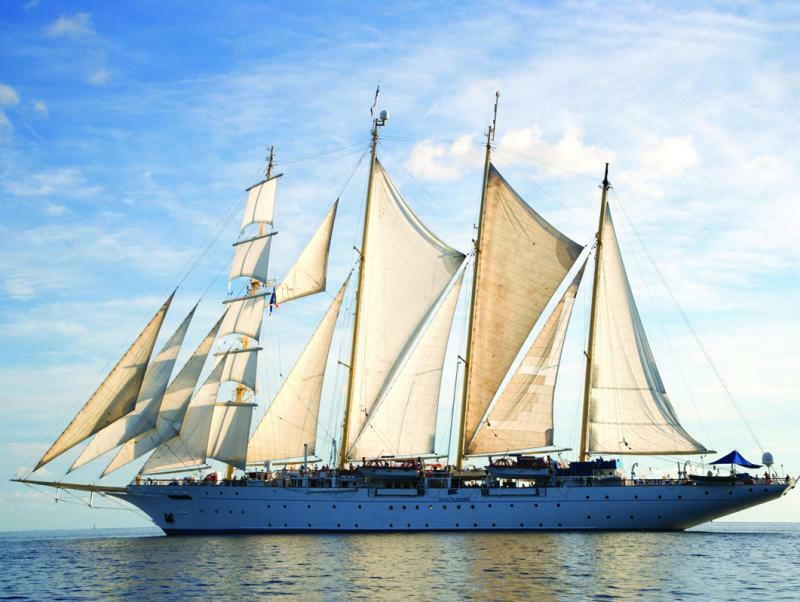 Disembarkation of Star Flyer will be in Philipsbug, St. Maarten. 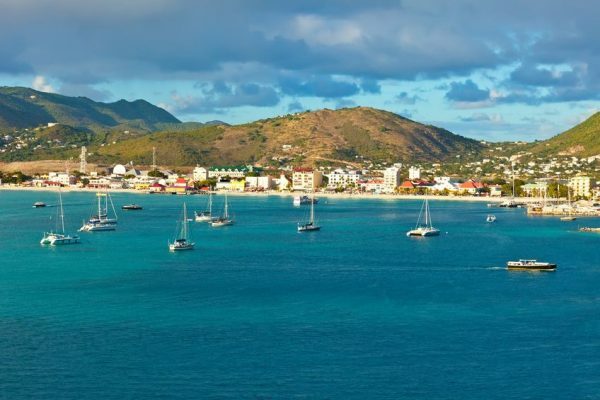 Embarkation of the Star Flyer, will commence in Philipsburg, St Maarten in the Dutch West Indies. 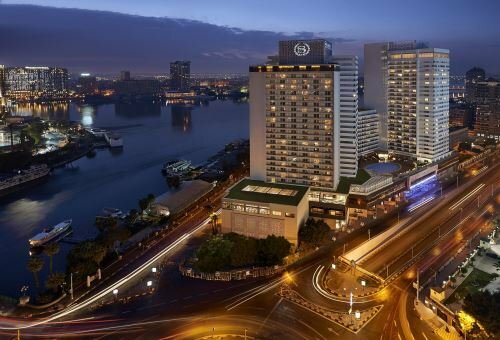 This cosmopolitan island is famed for its shopping and fabulous beaches. 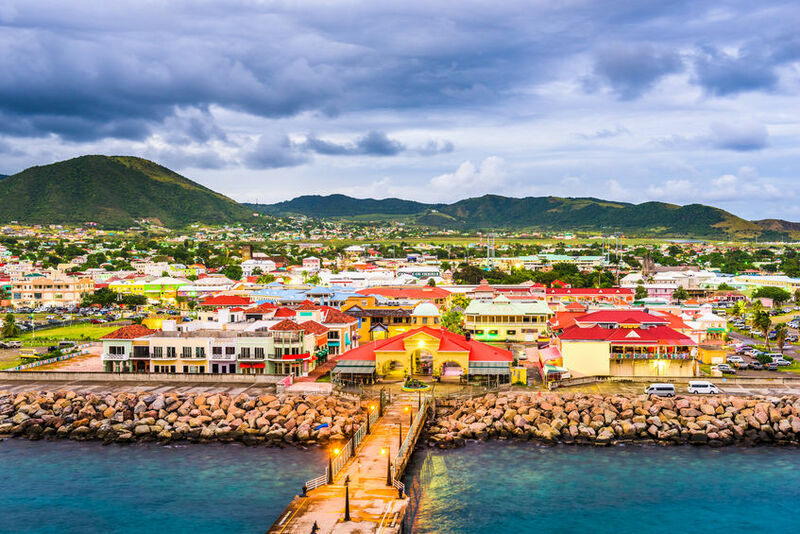 Charlestown is the capital of Nevis and it’s charming streets are reminiscent of the colonial era in the Caribbean. 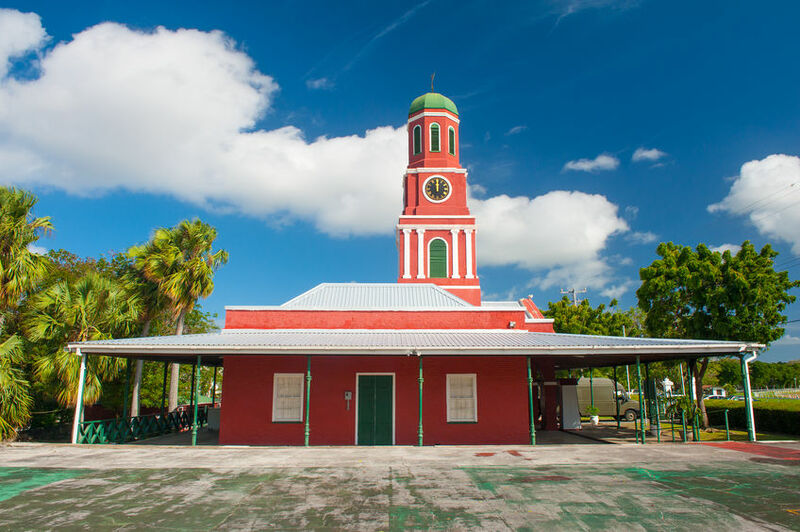 The island of Nevis boasts many popular attractions, including the ruins of the Hamilton Estate sugar plantation, and the Museum of Nevis History. 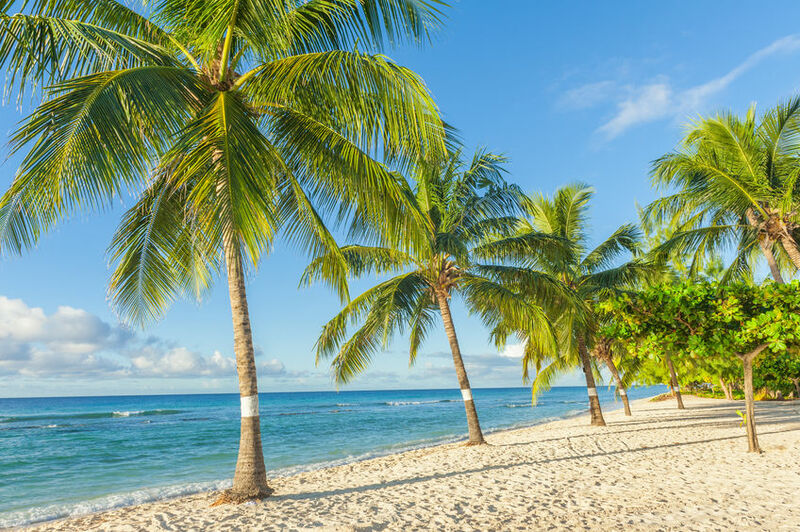 Nature lovers will enjoy seeing rain forests, hot springs and beautiful beaches. 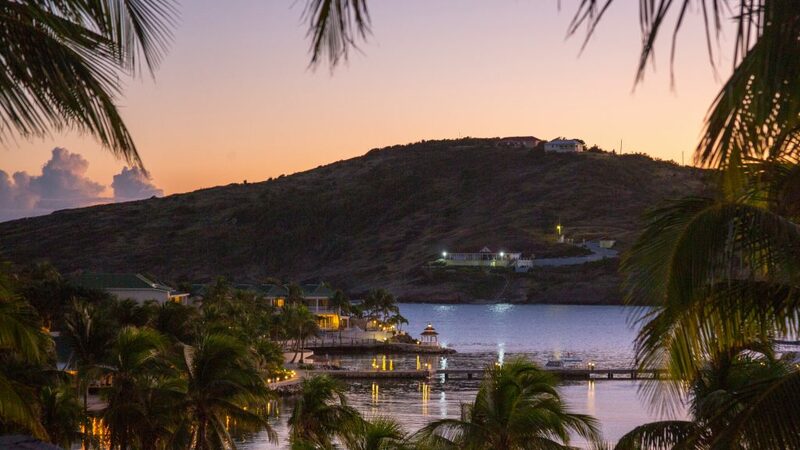 Iles des Saintes is a thoroughly entrancing group of islands lying off Guadeloupe. 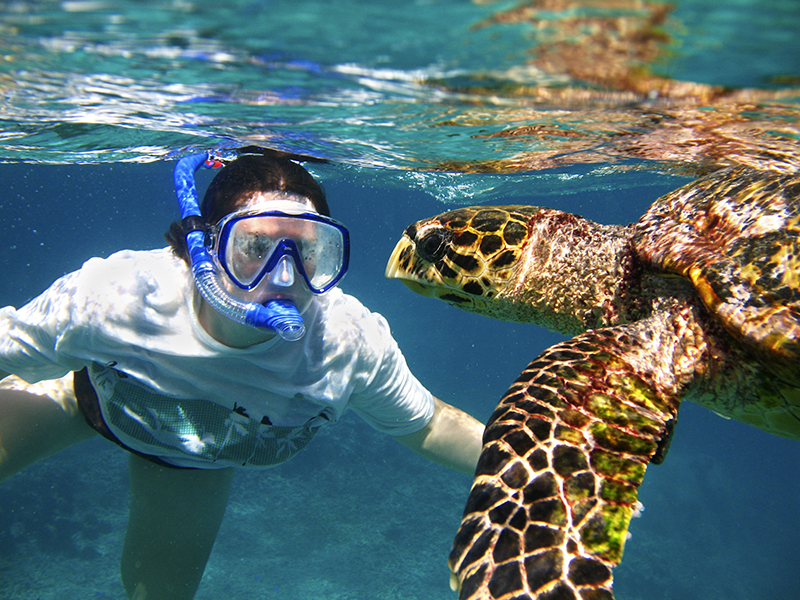 You’ll enjoy the superb beaches, snorkelling, diving and other watersports on offer. 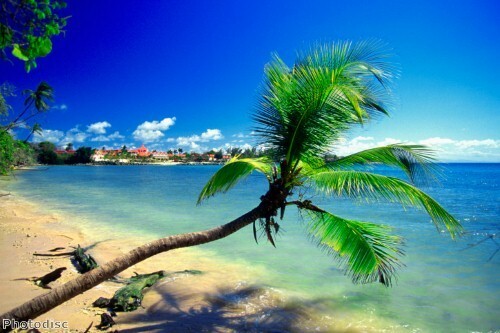 The sleepy commune of Des Haies is in the French overseas region and department of Guadeloupe. Here you will find a relaxed way of life centred around a fishing village with typical Creole style houses and a charming little church. 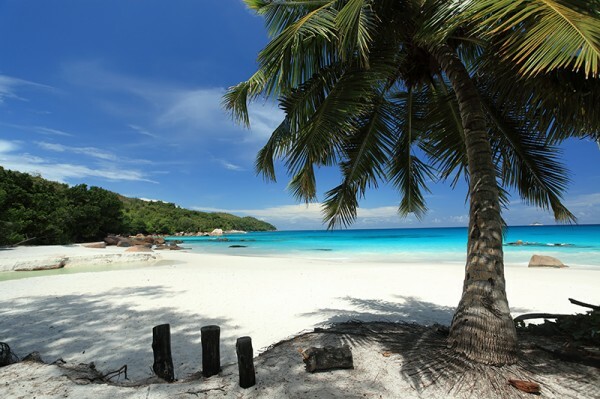 Nearby is the beautiful beach of Grane Anse and the botanical gardens. December through May is considered the dry season, while June through November is considered the more humid season. In general, rainstorms pass quickly and the sun shines on most days. Average air temperatures in coastal areas range from 22º to 30º C (72º to 86º F) and in inland areas, from 19º to 27º C (66º to 81º F). 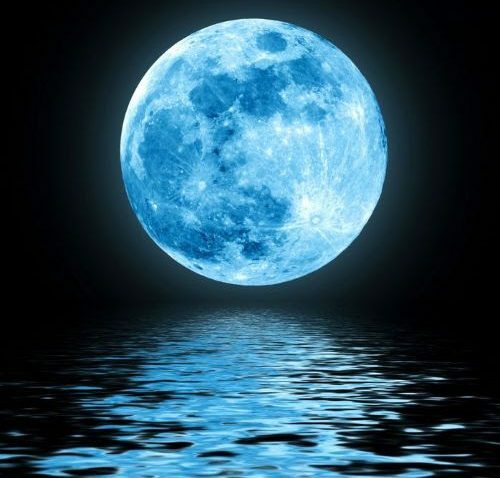 Naturally, travelers will find more rain and cooler temperatures in the rain forests and higher elevations. 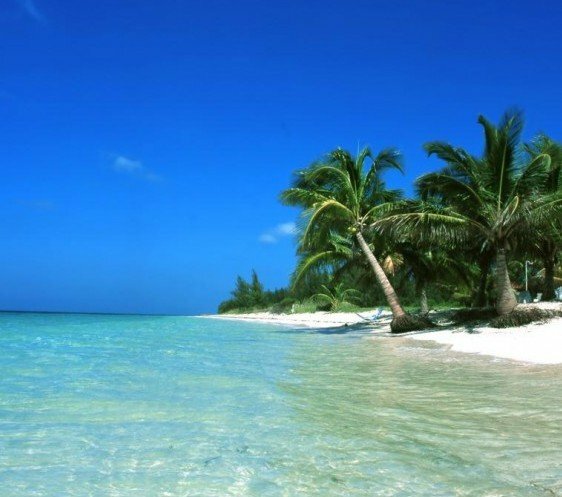 The warm coastal water temperatures stay between 20º and 23º C (68º and 74º F). 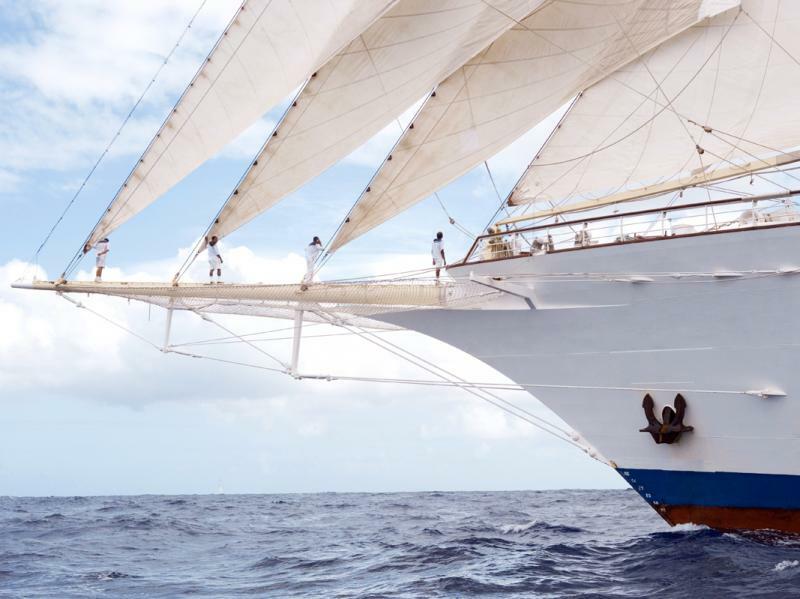 For all the characteristics that she possesses from the grand age of sail, Royal Clipper is as new as tomorrow, and boasts state-of-the-art navigation systems to prove it. 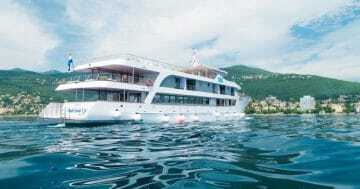 She also combines beauty with comfort by offering every onboard luxury you could wish for. 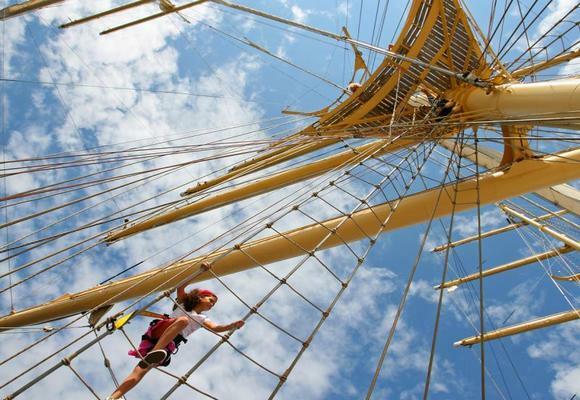 For passionate travellers and sail cruising connoisseurs, the 439 foot Royal Clipper offers a sea-going experience like no other; finding an undeniable balance between the grandeur, adventure and tradition of classic sailing and the superb facilities, cabins and conveniences associated with the finest modern yacht. 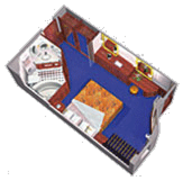 Clipper Deck: 2 Lower Beds convert to Double Bed. 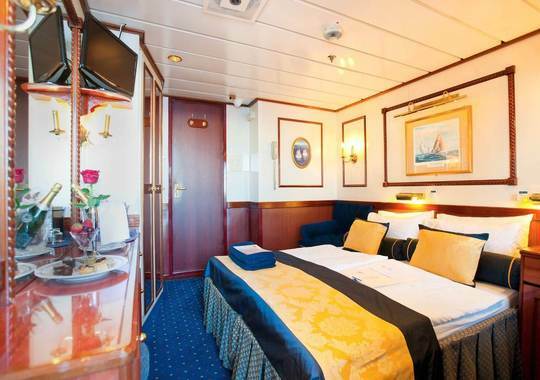 The Category 2 – 5 cabins are all outside and are located on either the Clipper Deck or the Commodore Deck. 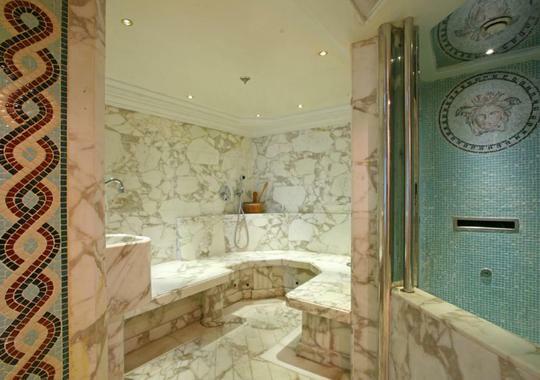 All cabins have a private marble bathroom with shower & WC. 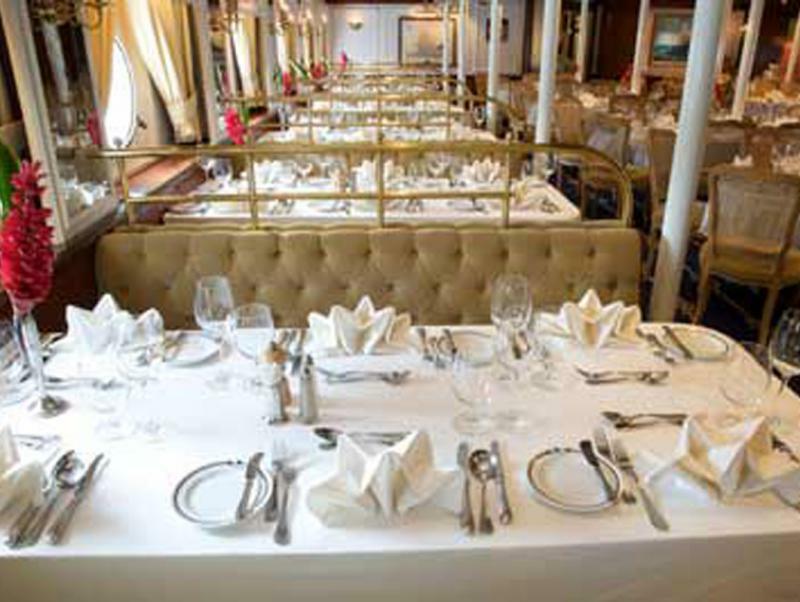 All category 6 cabins are inside and are located on the Clipper Deck. 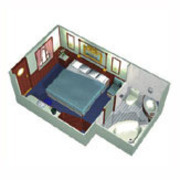 All cabins have a private bathroom with shower & WC. 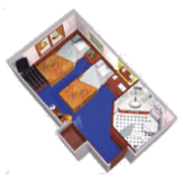 The Deluxe Suite is an outside cabin on the Main Deck and features a private verandah, sitting area, minibar, marble barthroom with a whirlpool and also room service. 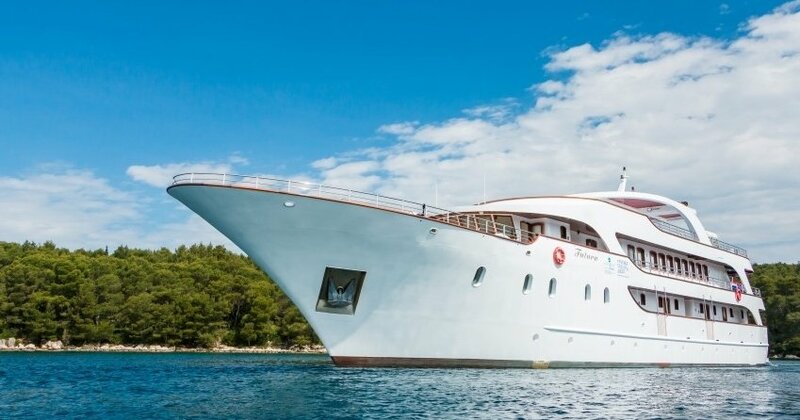 As the name suggests, Star Flyer is both a shining example to other ships of her kind and a vessel that cuts through the water with all the grace of a bird in full flight, she offers her own style and character to anyone who steps aboard. 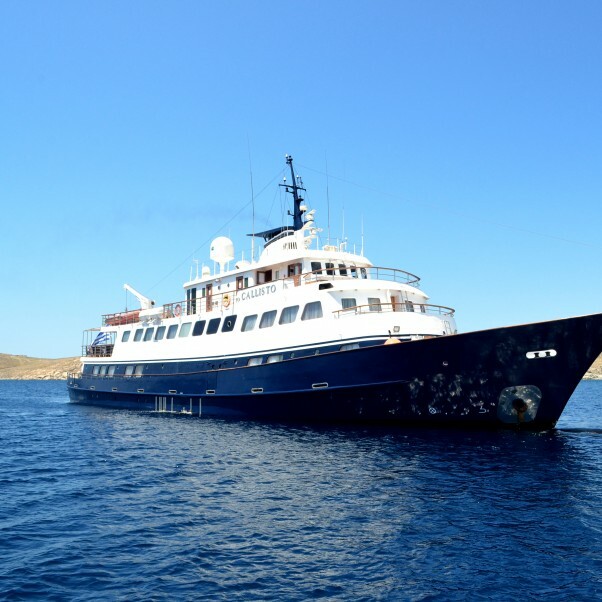 With amble outdoor space for a full capacity of 170 guests and sizeable cabins, complete with all the mod-cons, you will never feel cramped aboard this excellent ship. 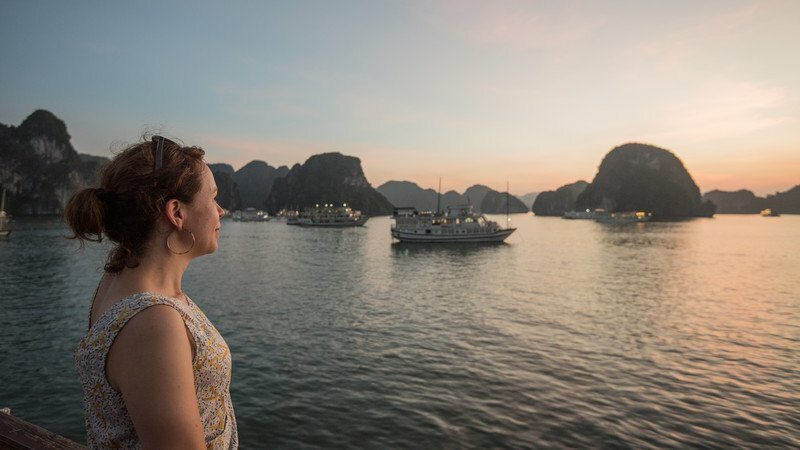 In fact, because we abolish any rigid schedules or clothing and dining restrictions, you will feel as liberated as ever as the salty sea breeze rushes through your hair. 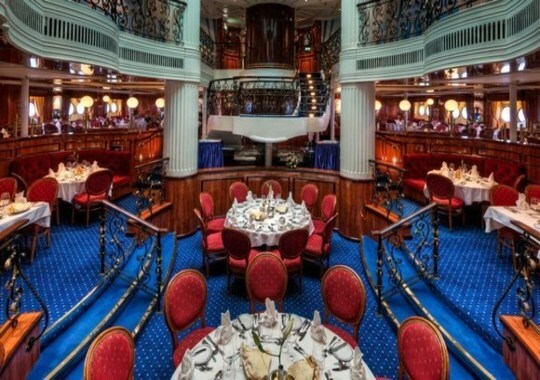 The resplendent décor is appropriately finished with paintings of famous ships which again reflect the vintage nautical nature of this wonderful vessel, and the teak decks along with the warm mahogany rails complement everything perfectly. 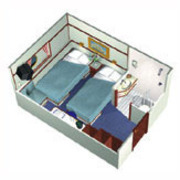 These deluxe outside cabins feature a minibar, private marble bathroom with whirlpool bath. Cabin doors open onto the deck. 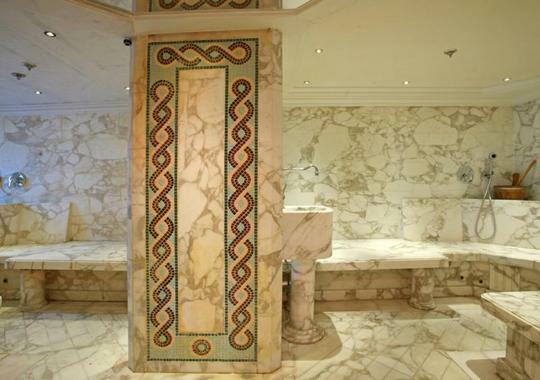 Cabins may be inside or outside and all feature a private marble bathroom. 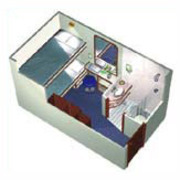 Inside cabins which have a private bathroom. 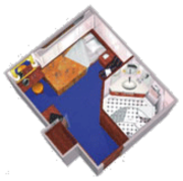 Category 5 cabins are also available and may be on the Clipper or Commodore Decks and may have two lower beds, double bed or tripple berths, plus private marble bathroom. 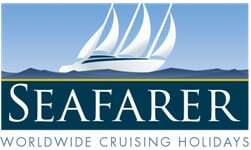 All rates are per person, based on double occupancy in POUND STERLING, Cruise rates do not include air, hotel or transfer arrangements of any kind, Gratuities are not included, There are a limited number of three berth cabins available, Port charges are additional, Certain restrictions apply, Sole Occupancy Supplement: 100% category 1, owner’s Cabin, 50% category 2 through 6.